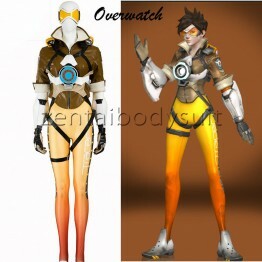 Fabric: PU Bottom: Rubber Color: White Processing Time: 7-10 working days D.Va is a fictio.. 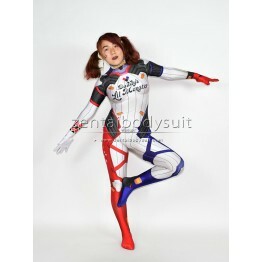 Fabric: Lycra, Artificial Leather, Fleece Leather Weight: 2.4 KG Including: Overcoat, Bodysu.. 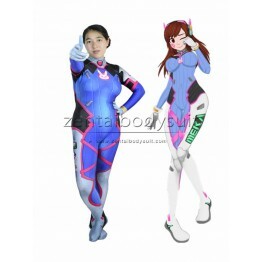 Fabric: PU Bottom: Rubber Color: White Processing Time: 7-10 working days D.Va is a former..
1) Printed on 4-way stretch spandex. 2) No hood. 3) Permanent color. Never Fade. 4) One-way conce..